1869 Wesleyan Methodist Conference – Votes of Thanks. – Resolved, – That the cordial thanks of this Conference be given to Rev. 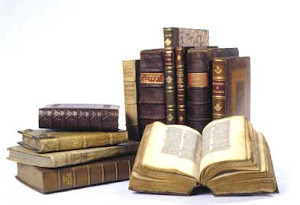 S. Rose, Book Steward, and those brethren who have assisted him, for their enterprise and zeal in organizing and carrying out the publication of the Daily Recorder, thereby giving our whole Church and country much valuable information on our Conferential Connexional proceedings. Rev. John Potts D.D. was born in 1838 in Maguire’s Bridge, Cty. Fermanagh Ireland, and came to Canada in 1855 at the age of seventeen arriving in Kingston. 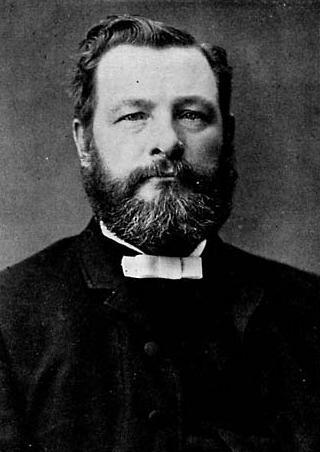 He married Margaret and in 1881 was living in Toronto, Ontario. Rev. Charles H. Paisley A.M.